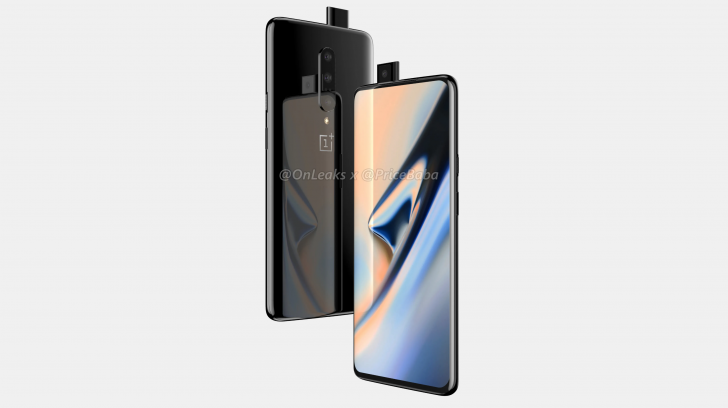 There are plenty of information and design leaks on the on the upcoming OnePlus 7 smartphone but we just had a blueprint of the design, now a recent leak reveals some press renders of the smartphone. Along with this, a photo revealing the smartphone in real-life has been shared. First up the 360-degree renders of the phone have been surfaced on the internet which reveals the device from every possible angle. The smartphone seems to sport a 6.5-inch full-screen display without any notch or hole. Instead, the phone will come with a pop-up selfie camera making the phone bezel-less. This time around OnePlus seems to have taken notes from Samsung’s S-series of smartphones as the upcoming OnePlus 7 will come with curved edges. It will also come with a next-generation In-display fingerprint scanner which should be fast. 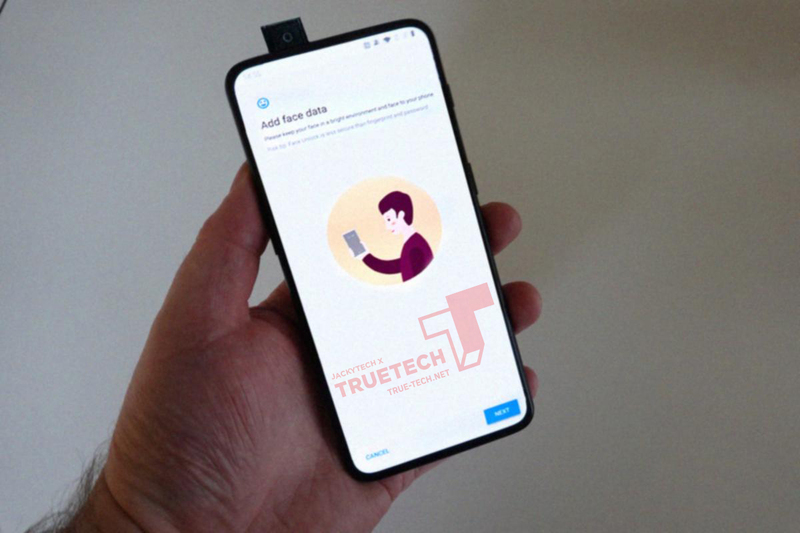 Moving to the rear, the OnePlus 7 adds one extra camera making it a triple camera setup smartphone. Though there are no exact megapixel counts, what we know so far is the camera placement is similar to the current OnePlus 6T’s vertical positioning. 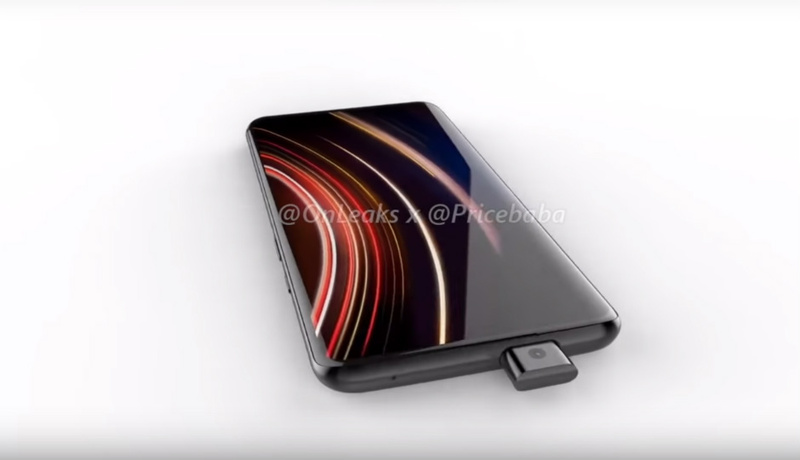 As the OnePlus 6T, the next OnePlus 7 smartphone will not come with a 3.5mm headphone jack and users have to rely on Bluetooth headphones. Next up there’s a leak showcasing the smartphone in hands. Now, this doesn’t reveal much but gives us a look at how the phone will look in real life. Other than this, the phone’s expected specifications have already been out for a while now. So let’s quickly take a look at them. As said earlier it will sport a 6.5-inch full-screen display with a pop-up selfie camera. The device will be powered by a Qualcomm Snapdragon 855 SoC with 6GB of base Ram variant which will go all the way up to 8GB. Two memory configurations will be 128GB and 256GB. It will sport a larger battery will come with OnePlus’s WARP charge support. Rumours also suggest 5G connectivity on the smartphone but officials haven’t confirmed it yet.